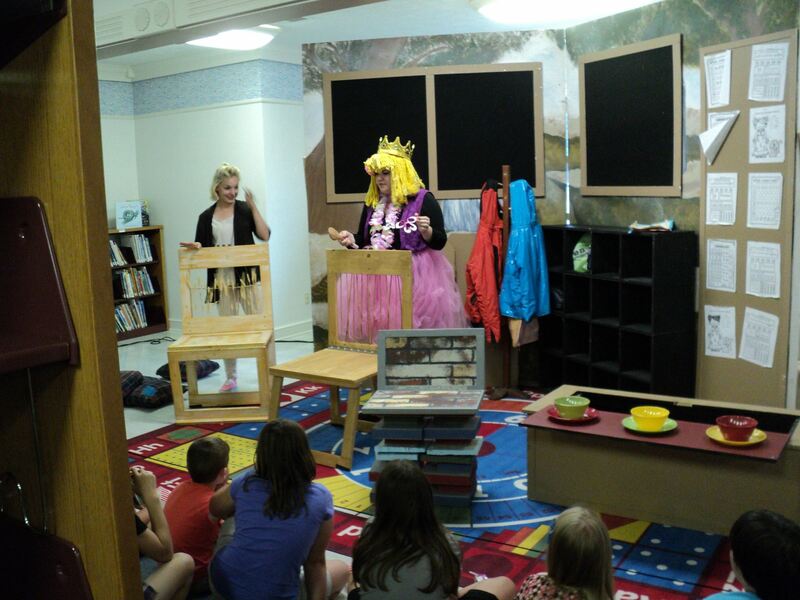 Preschool story time is held each Thursday at 1:30 p.m. Children listen to stories and create a related craft. 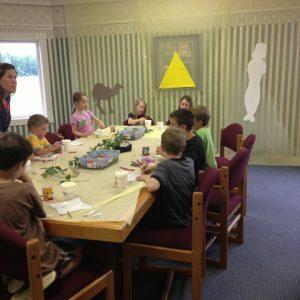 The youngsters enjoy working and listening with their peers. 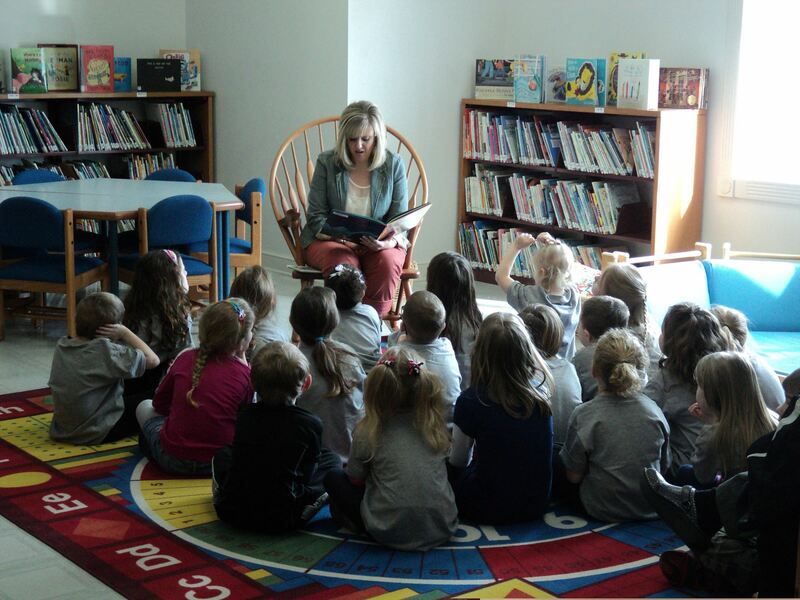 Visit the library with your preschooler on Thursdays! 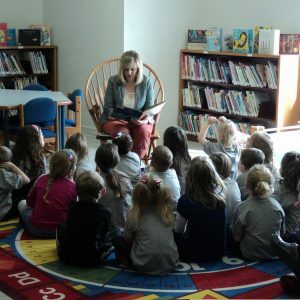 Local children are invited to participate in a six-week program to keep track of their reading and earn special prizes. For every five consecutive days of reading (or an adult reading to them), children are awarded a small prize donated by an area business (gift certificates, arcade tokens, etc.) and entered into a special drawing on the finale night in which three gift certificates (valued $25-$50) to local stores are awarded. We have a big kick-off party in addition to our finale night celebration, and it’s always a lot of fun for our patrons, both young and old! 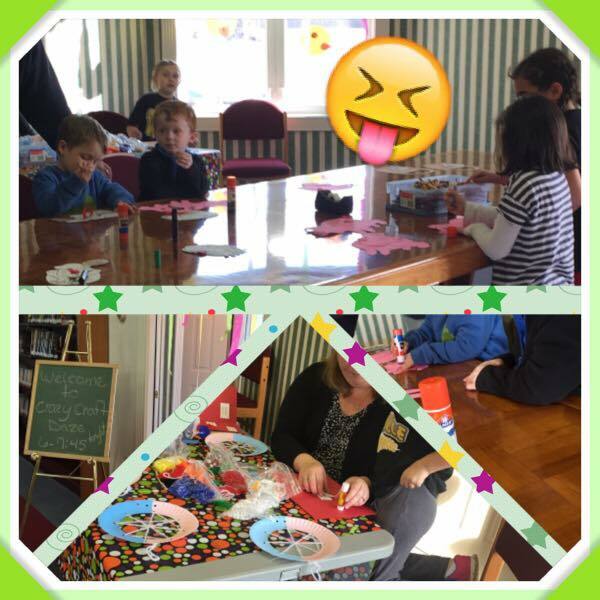 We host various special seasonal events for children, including an annual visit with Santa with cocoa and cookies, a small Easter egg hunt, a Halloween party with a corresponding themed story time, crafts, and refreshments, as well as annual Literacy Nights at various local schools to promote library membership. 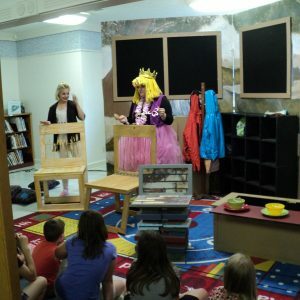 Have a question about one of our children’s programs in Daleville? Contact us today, and we’d be happy to help! Reading a book to the kids. 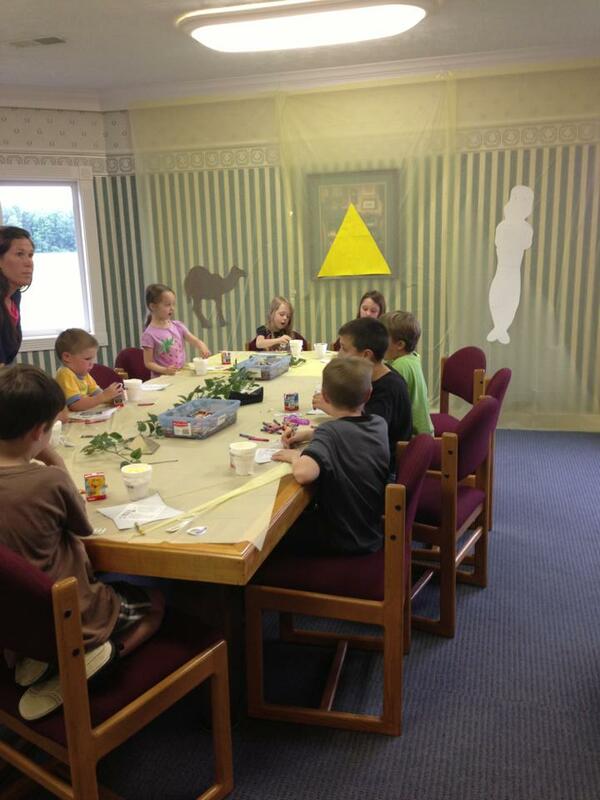 Ancient Egypt...We searched the Sahara for buried treasure, wrapped a mummy, and built a pyramid! Next week, we're traveling the high seas with pirates!